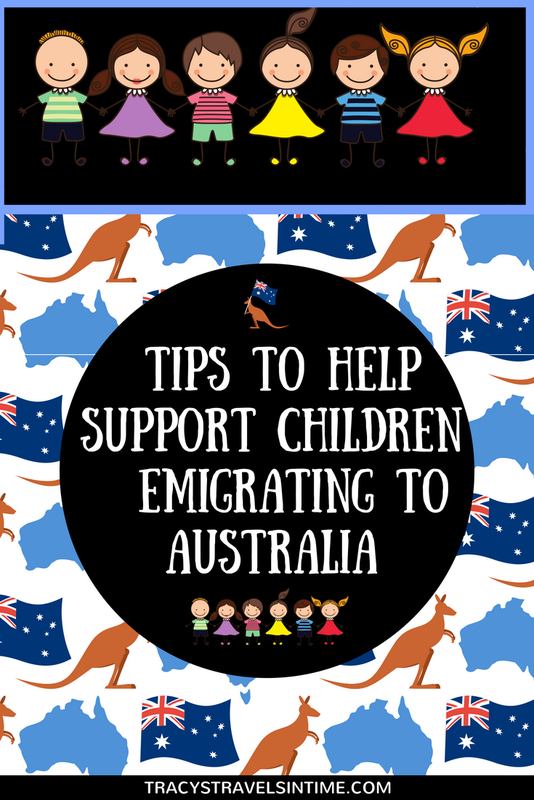 I am often asked due to my own experiences of emigrating as a child/teenager what would be my tips to support children emigrating to Australia. When I was 13 and my brother 11 we emigrated with our parents to South Africa. It was a difficult time and it took both of us some time to feel happy. (My brother eventually moved back to the UK aged 17 as he never really ever settled).The world was a bigger place 40 years ago and technology such as Skype and FaceTime wasn’t around then so keeping in touch with family and friends wasn’t easy. Emigrating is a stressful thing to consider undertaking as a couple or individual. But if you have children the decision to move them thousands of miles away from their friends and family is huge. Even if you settle the worry remains that they won’t. With my own emigration experiences (both as a child and an adult) in mind and a background of working as a teacher here are some of my own ideas and tips which may help to support children with the process of emigrating. 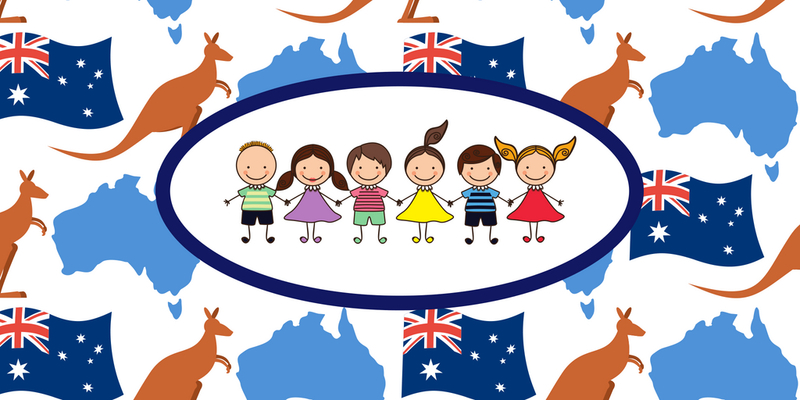 Trying some of these tips to support children emigrating to Australia may make the move smoother and less stressful for both you and your children. Obviously the ages of your children will factor in how much to include them in any planning and preparation. Talk to your children about Australia. One way to do this is to start by reading stories about Australia. There are a lot of great reading books to look at and share with your children. Children are naturally curious and love listening to stories and it is a fun way for them to learn about their new home before they arrive. 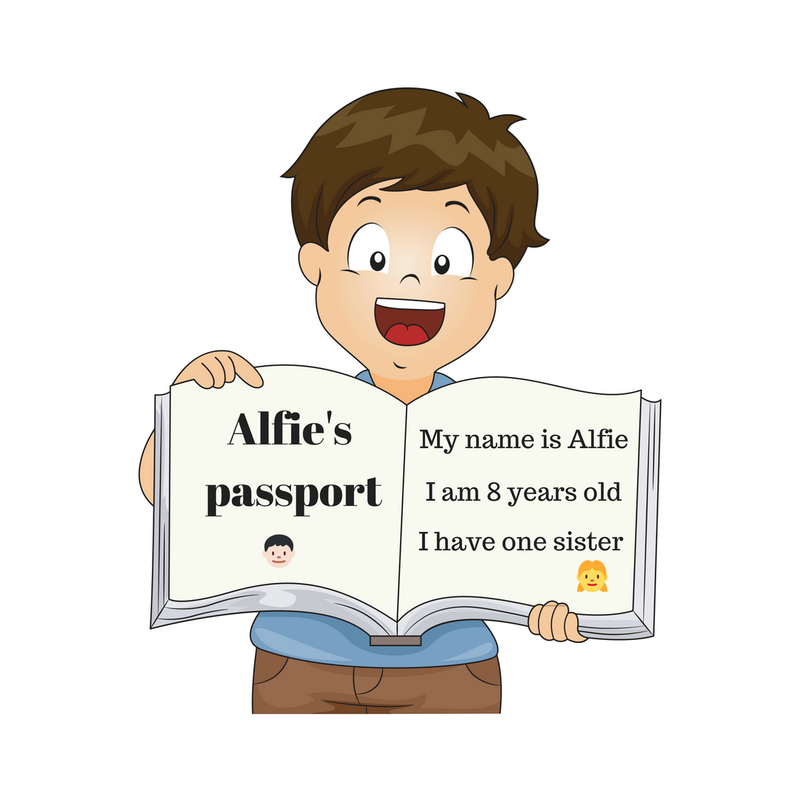 Reading stories about other’s experiences of emigrating can also enable the child to talk about their own emotions and feelings about the move. Another great option if you enjoy art and craft is to make some with an Australian theme! 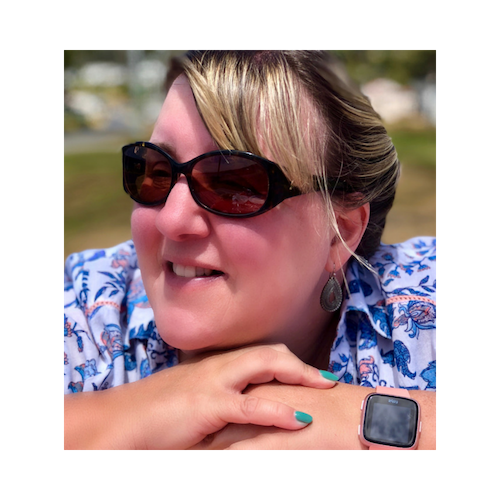 I am busy working on a post at present with some great ideas so don’t forget to subscribe to my monthly newsletter below to find out when it is available! In my opinion it is never too early to teach children about maps. If they are very young start by teaching them about the difference between the land and the sea, then look at the different continents. If they are older identify the different countries and highlight where they live now on the map and familiar places around you before then highlighting where they will be moving to. 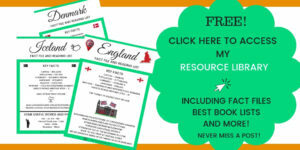 There are excellent books available for children to help you introduce and teach children about the topic. Just as we get stressed by change so can children. A great way to prepare them for the move is to talk about what will be the same as well as what will be different. For example they will still have to go to school, they will have their pets and their toys with them and daily routines will be the same. If you have family routines try to stick to them as much as possible after the move. When everything feels so unfamiliar at the start it is important to keep to structures and routines. I think this is a very important point one as we often focus on all that will be different when we move. Actually a lot of things will be the same too. I really missed my family and friends when we first moved to South Africa. One thing that helped me were all the photographs and cards which I received before we left. Putting them into an album which was mine to look at when I wanted really helped. Take photographs with your child of the things and people that they identify as important to them and create an album. They could make versions to give to their close friends or relatives as part of the leaving process. Another suggestion would be to make a passport all about them and their life in the UK. This would give them something to take into their new school and show their new teacher and classmates. When I visit schools in Australia the children are always so excited when I tell them I am from England. They usually have lots of questions! Having their own little passport to share will be a great ice breaker. I will be sharing ideas in my upcoming newsletter of things to include in their passport so don’t forget to subscribe below! Help children with the countdown to the move by creating a visual. This could be as simple as a calendar with the day highlighted and they could cross off the days leading up to the move. 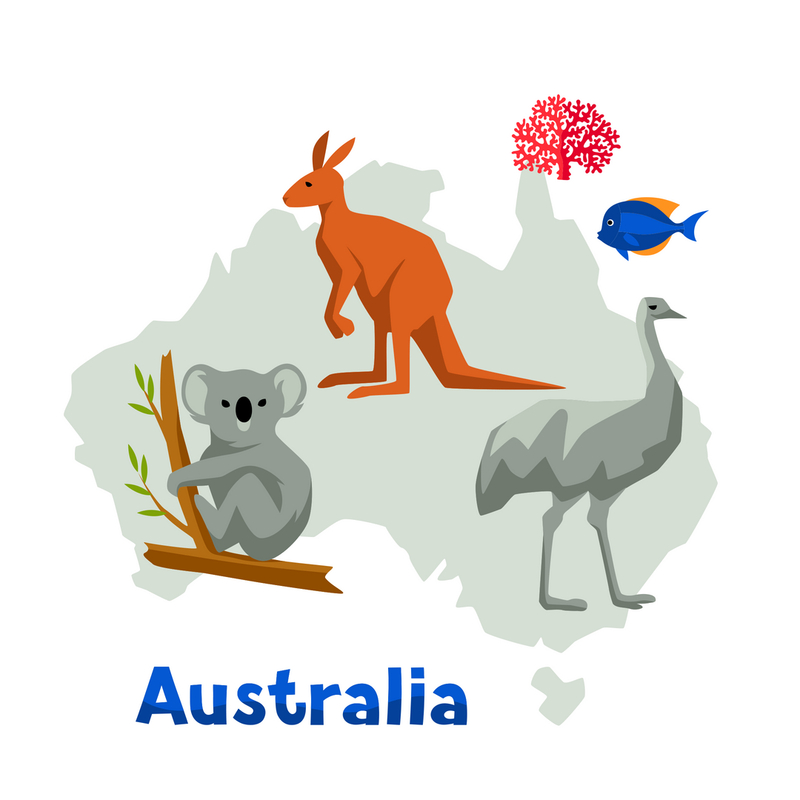 A great idea would be to have a picture/sticker of an animal or a place in Australia or a fact written on or beneath each number so they become familiar with Australia before they arrive. When they tear off the number they learn a bit more each day! If appropriate get the children to sort out their own toys for the shippers. As it may be a few months before their belongings (and yours!) arrive make sure they choose some of their favourites to take with them on the plane. It will be like Christmas when all your belongings arrive. I still remember when our boxes arrived in South Africa – it was so exciting and so lovely to reunited with my books and personal belongings. The long flight to Australia is not fun. It is long and tiring and when you arrive you will be jet-lagged. To help make the best of the ordeal (you can tell I like flying – not!) prepare a bag/backpack (or my personal favourite a Trunki *) with all their favourite toys/games/books/ in it. Buy a few things as a surprise so when weariness sets in they have something they weren’t expecting to keep them happy. If you are lucky they will sleep along the way or watch lots of movies but it pays to be as prepared as possible! Another option is to have a layover on the way. Singapore is a great place to visit with children with lots of great places to visit and things to see. I know it may not be an option for everyone due to time/cost etc but if you can fit a short stop even for a day or so into your itinerary I would highly recommend it! If it is there first airplane ride I would also suggest preparing them for the flight too. 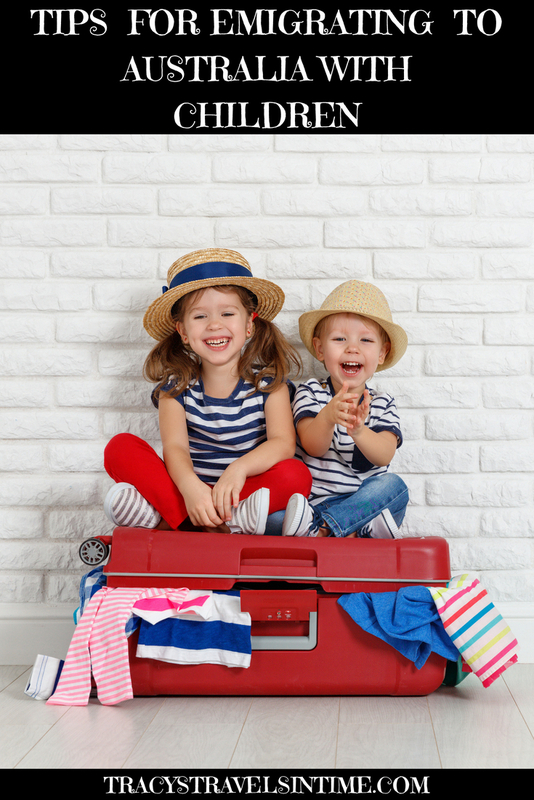 Here are a few ideas and tips for flying long haul with kids. Aren’t Trunki’s fantastic? I bought one for my godson a few years ago and he loved it! Perfect to fit all their bits and pieces in for the long flight and also a great way to get around the airport!!! CHOOSE A SCHOOL AND START ASAP! This is probably the number one worry I hear from parents. The education system is different in Australia to the UK. I am writing a post all about that at the moment so do watch out for that. School terms tend to be 10 weeks long with 2 week breaks in-between. The summer holiday starts in December and lasts until the end of January! If you are working parents there seem to be a lot of before and after-school groups around to help care for the kids. 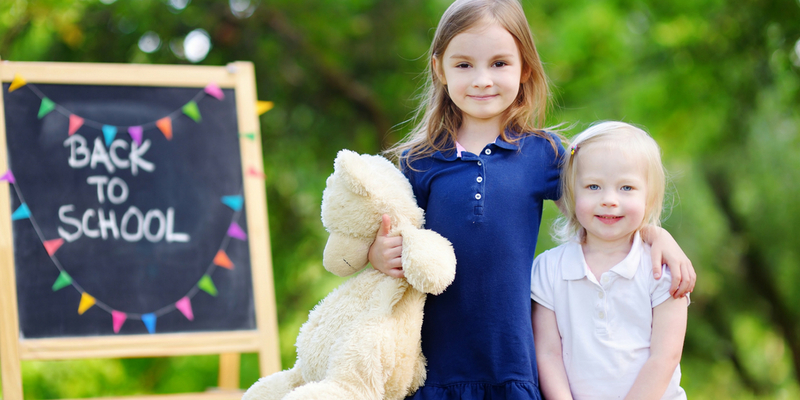 But the main thing for your child is that they start school ASAP and start to make friends. Make sure they are kitted out with the correct uniform and books for their first day. Also know the route you are going to take – don’t be late for their first day! Once they have started school try to set up play dates with other families. In the first few weeks you will be running around sorting a rental, driving licences, tax file numbers and lots of other really boring things. Boring for us and even more boring for the kids. Australia has a great outdoor lifestyle so plan some activities with the kids to keep them occupied! 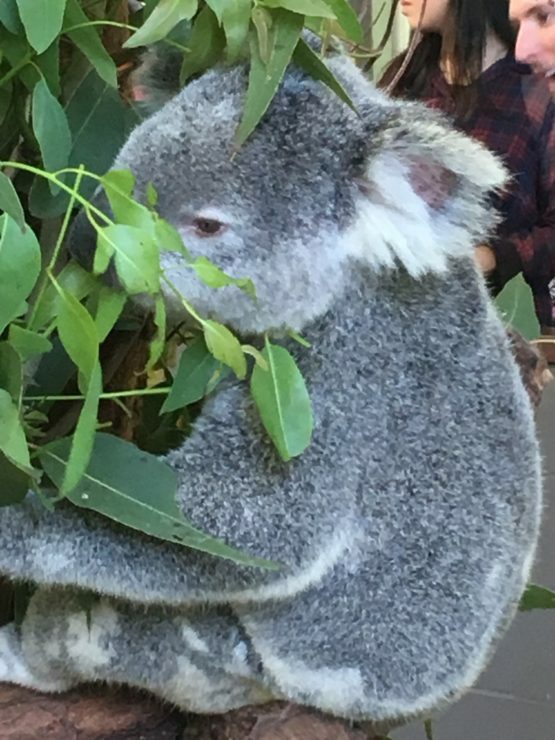 Two great child friendly places to visit in Brisbane include South Bank and Lone Pine Koala Sanctuary. I have written about both of these places so to find out more click on the links! 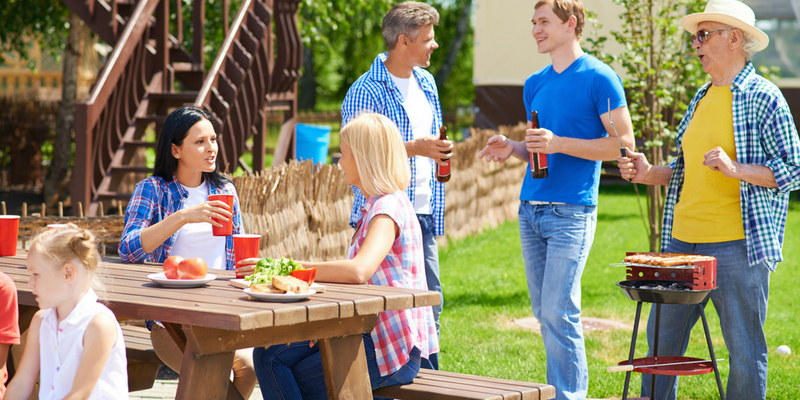 Explore your local area together and locate the nearest park. Once you have secured longer-term accommodation try to make the children’s bedrooms as familiar as possible. If you have brought pictures/bedding/toys from the UK this will help them to feel like they have a familiar space. If you weren’t able to bring much with you on the plane take a trip to K-Mart (see next point!) and choose new things together. Buy plants or pictures to make the house/apartment feel more homely until your shipping arrives. We are in a rented, furnished apartment but I need my own picture up and bought some plants (plastic ones admittedly) to make the place seem more ours. One thing you may want to buy is a trampoline -so read all about how to choose the perfect trampoline for your kids. Ok this is a biggie – you may feel overwhelmed and emotional at times and the same maybe the case for the kids. It is important to let them talk and share how they are feeling. 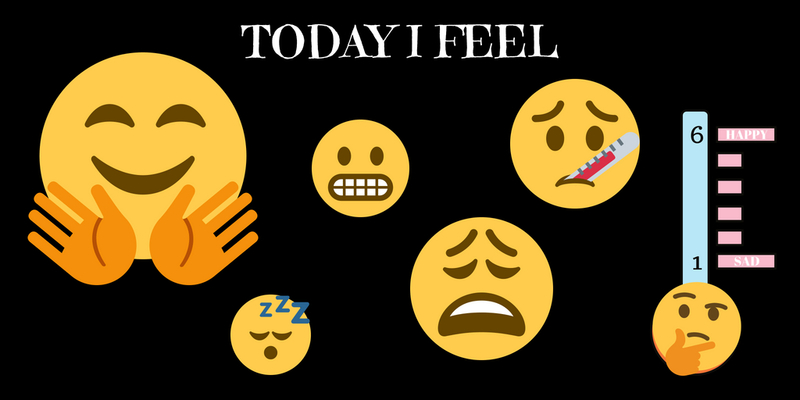 Have a smiley/sad face chart and explore with them the things that make them happy about their new home and perhaps the things they are feeling sad about. Open and honest dialogue is the way to keep emotions and feelings from being bottled up. This goes for us adults just as much as the kids. Schedule in Skype/FaceTime with their friends and family back in the UK. Having the ability to chat and share what is happening with others is important. If they are old enough they could e mail and keep in contact that way. And there is nothing wrong with writing a letter/drawing a picture and posting it to friends and family. I used to love receiving letters when I lived in South Africa and I know older relatives may really enjoy receiving something through the post. Look for playgroups or clubs to take the children to. If they enjoy sport explore what is available locally too. Meet up with other families in the area. 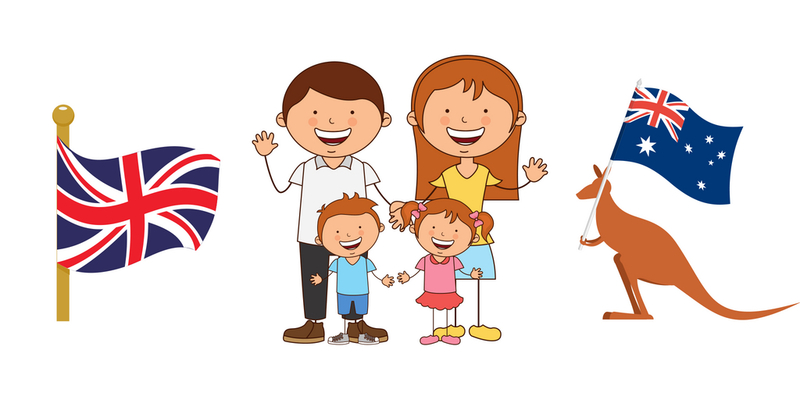 There are expat groups on FB you can join who have regular gatherings for families. I think moving with children is probably a great way to meet people as inevitably you will meet other parents at the school/park/library/beach. 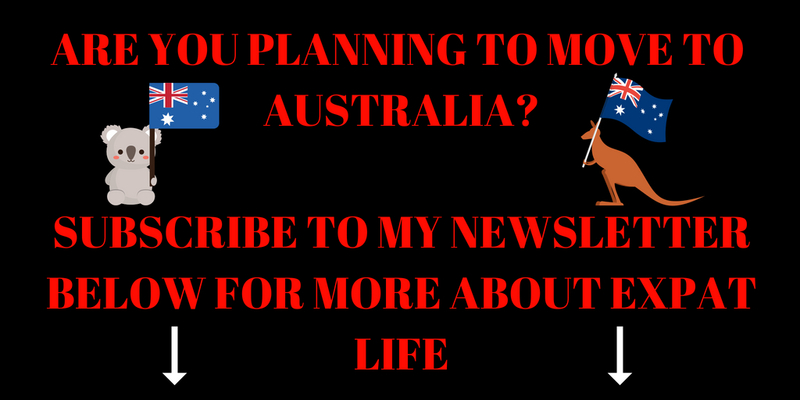 Those are my top tips for helping your children make as stress free and easy a move to Australia as possible. I experienced the move myself as a child and I know the things that helped me settle. If you are debating whether moving your child/children is a good thing I can only reflect on my own experience and the children I have met who have moved around the world. The exposure to different cultures and ways of living encourages adaptability, tolerance and acceptance. It encourages versatility and resilience and independence. And that is without me going into all the great things Australia has to offer in terms of lifestyle! Good luck! 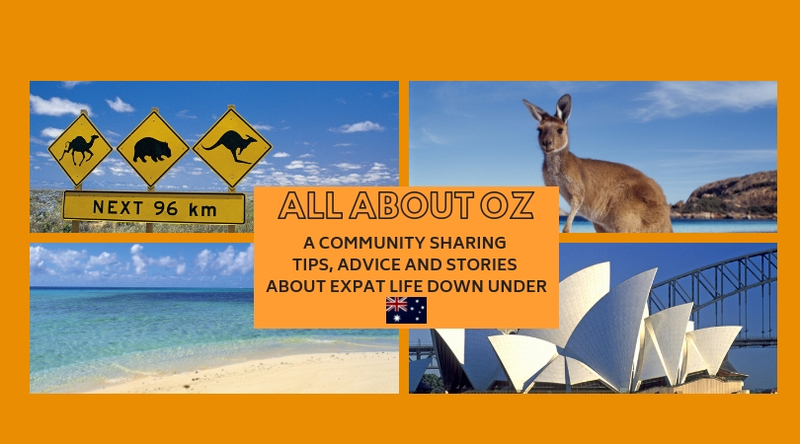 Come back for more expat tips, advice and experiences by signing up for my monthly newsletter below! This is fabulous Tracy! Just what we need. We are going to be emigrating to Brisbane towards the end of the year from the UK. Very mixed feelings all round. We have two boys and so your advice and thoughts are genius and so appreciated. Thank you. Looking forward to reading more from you and putting some things into practice. Thanks for the feedback Elizabeth – much appreciated! Good luck with your journey. 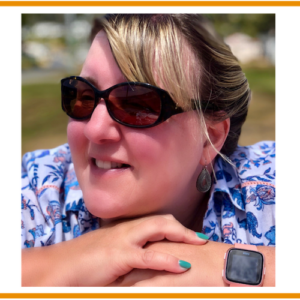 Please feel free to ask anything you would like to know – I am happy to write posts to help!